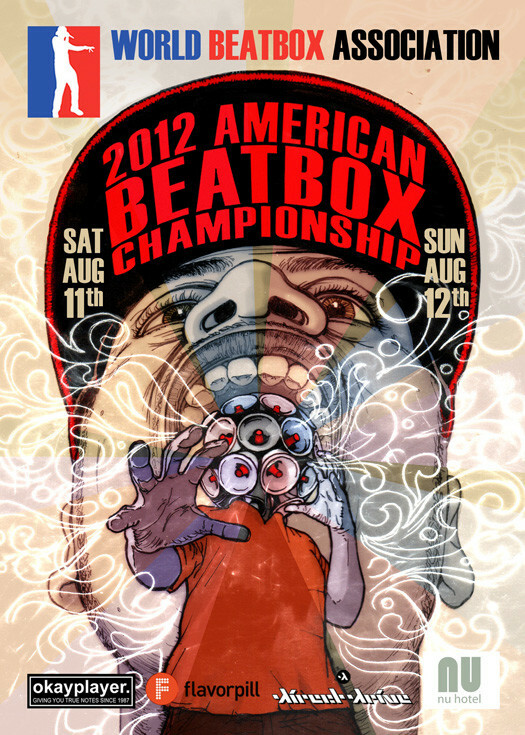 The Canadian Beatbox Championships is a battle held in Toronto, Ontario. 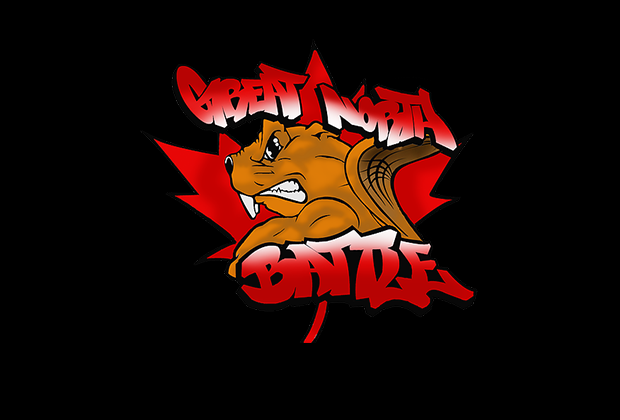 The Canadian scene has an amazing hip hop culture and is reflected in how many of the Canadian events will host more than one artform of hip hop, including b-boy, rap, and graffiti. 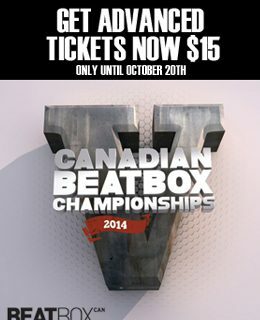 Originally, the canadian scene held many modern beatbox battles for a few years prior to an official one. Many of these battles were hosted by the now defunct hip hop group, Six Sound Syndrome. Six Sound Syndrome was one of Canada’s first all beatboxer groups and toured in addition to hosting beatbox battles. Beatbox Canada later formed when Sick Sound Syndrome members (Gary Goudini, Dare2 & LT ) teamed up with Scott Jackson, Philly D and Mel C. Scott and Philly have been friends for years and had traveled to the 2009 Beatbox Battle World Championships together & Mel C, is the older sister of Sparx, the 2015 Vice-Female World Champion. Scott Jackson and Philly D were not the first to represent Canada in the international scene. That honor went to Toronto beatboxer, Poizunus, who competed at the first Beatbox Battle World Championships in 2005. Poizunus made it to the semi finals before losing to Roxorloops. The competitor selection has traditionally been by online submission, where only the top 16 are chosen. Canada has strong beatboxers who make the battle year to year, leading to only one or two new faces battling. 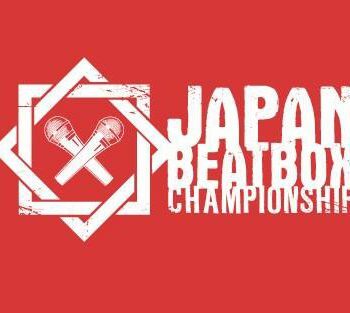 But all who have won has made their name know to the rest of the beatbox world. For example, KRNFX went on to compete in multiple European competitions and further pursued a fulltime career as a beatboxer. Scott Jackson and BBK has gone to many european competitions to host or simply just attend and have become integral members in the beatbox family. 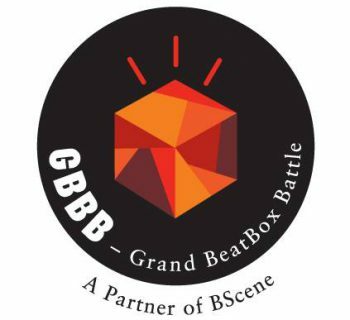 Beatbox Canada also hosts other events, Great North, Unity, and the Money in the Hat Beatbox Battles.